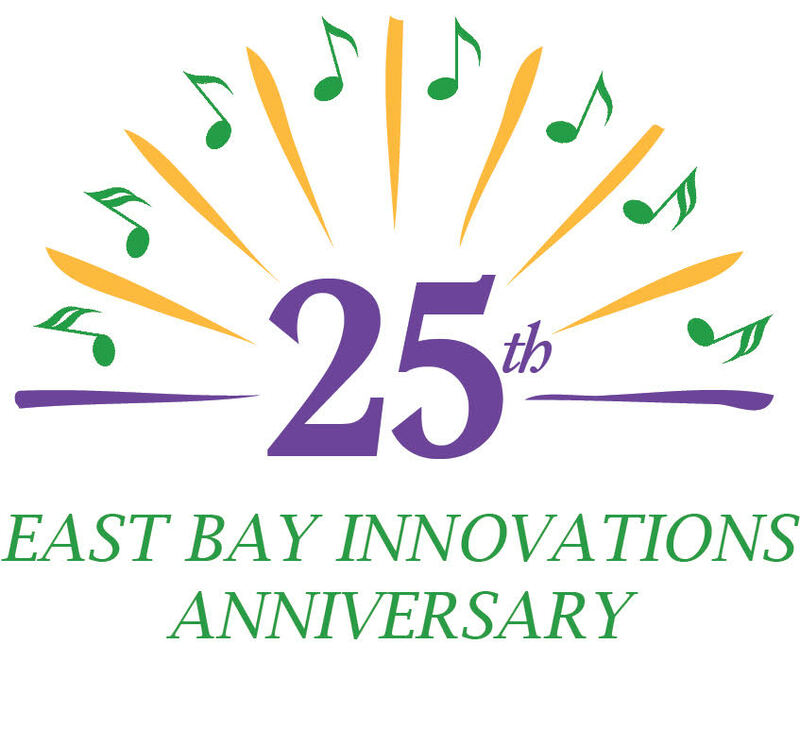 East Bay Innovations is 25! Join us to honor and celebrate this milestone with an inspiring fun New Orleans-themed lunch and musical afternoon, October 20, 2019. You’ll be swinging to the music of Motordude Zydeco and North Beach Blues Band.